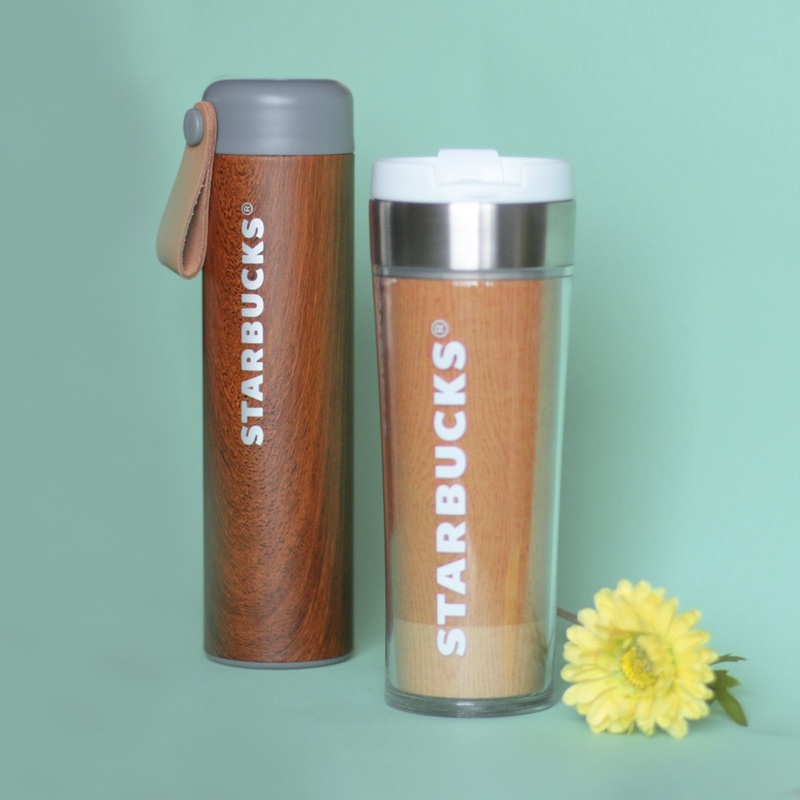 One of the things that I truly love about Starbucks is how they do baby steps in making things sustainable. They transitioned to paper cups, wood swivels, repurposed furniture, and still offer coffee cups when you have your coffee inside the store. As they say, a little goes a long way. 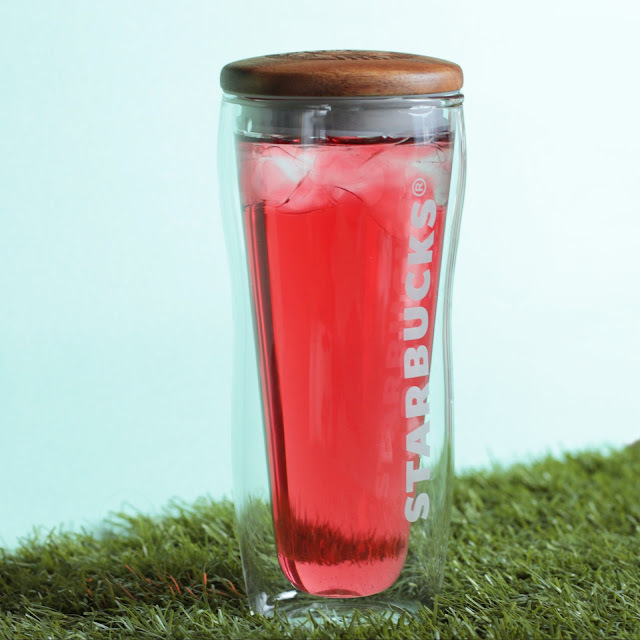 With the Starbucks Nature collection tumblers and mugs in hand, you can sip, slow down, and imagine the most relaxing sceneries. 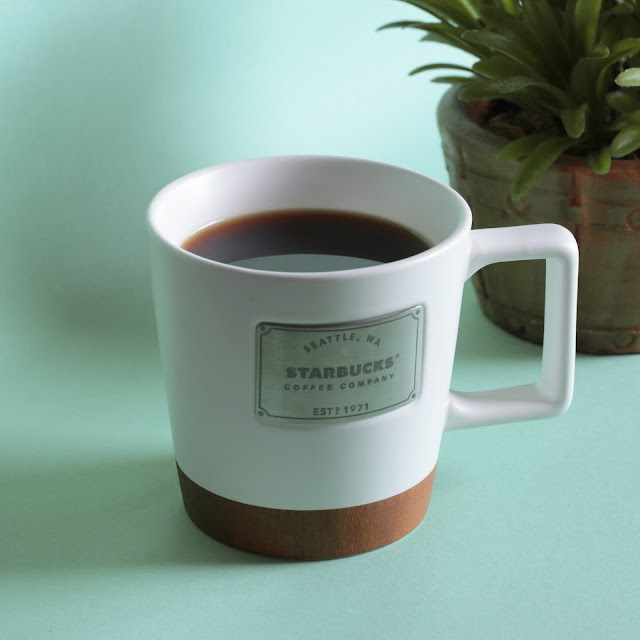 Visit your nearest Starbucks store and grab your own while supplies last!